A good friend of mine, Michelle Groenings will be guest blogging about, “music therefore fashion.” Look out for her posts!!! 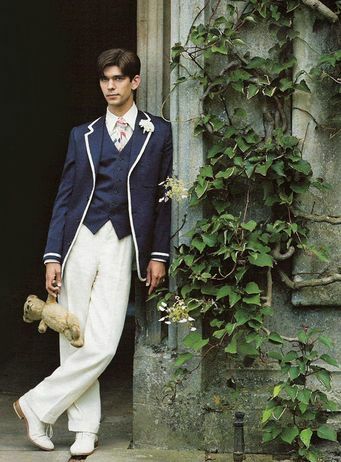 “Brideshead Revisited“, directed by Julian Jarrold and starring Matthew Goode is a delicious visual film filled with beautifully dressed characters. 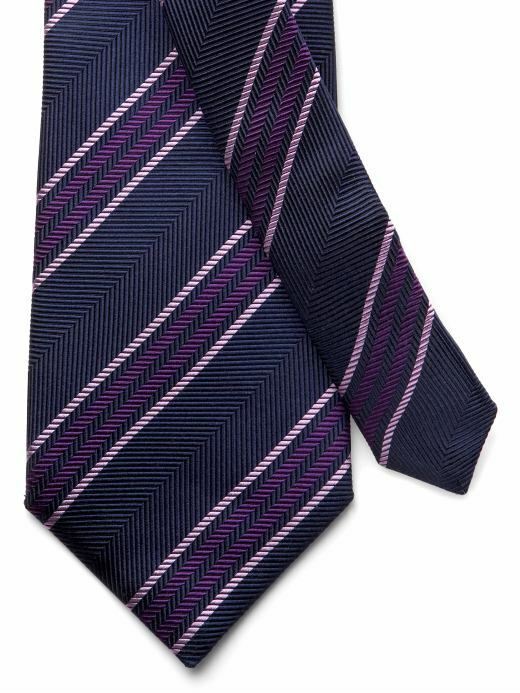 I love the way all the young lads are tailored in fine suits and throw a simple scarf with a slender tie. If you are what you say you are, won’t you come on over? The Fall/Winter 2008 RTW runway shows wrapped up with everything from leather leggings to feminine floral prints. Of course the shows could not be complete without the beats of the newest musical artists for the models to strut to. My faves? Mark Ronson‘s, “Valerie” featuring Amy Winehouse (a complete mess but we can’t get enough of her unique voice) at Michael Kors and Lupe Fiasco‘s, “Superstar” at Christian Lacroix, Bottega Veneta, Balenciaga, Yves Saint Laurent, Rodarte, Proenza Schouler, Fendi, Gucci, and Jil Sander (reigned from Coco Chanel to be a minimalistic genius). If the cap fits, wear it! During the Madfools in the Park concert on Sunday, I started taking pictures of all the people and noticed all the hats! A little Paris to fill the Gap. Stocks are falling and so are your Rock and Republics. Bill Cunningham for the NYTimes comments on the hip hop fashion trend of sagging jeans held by embellished belts. The color for summer is PURPLE!!!! 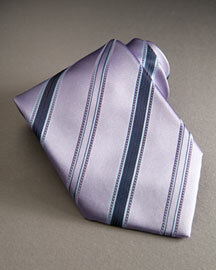 Walking down the streets of Manhattan, I’ve noticed guys rocking the purple dress shirt with a purple tie look. Here is how you can get the latest trend.